The key to a greener planet is in our hands! To make our dear students realize the importance of this responsibility, a Paper Bag Making Club Activity was recently organized at Presidium, Raj Nagar. Recyclable, reusable and biodegradable, paper bags are a big initiative towards a healthy environment. Our talented Presidians from grade 3 took part in this wonderful activity proactively. It was amazing to witness their creativity in designing paper bags, which are undoubtedly a better alternative to plastic bags. 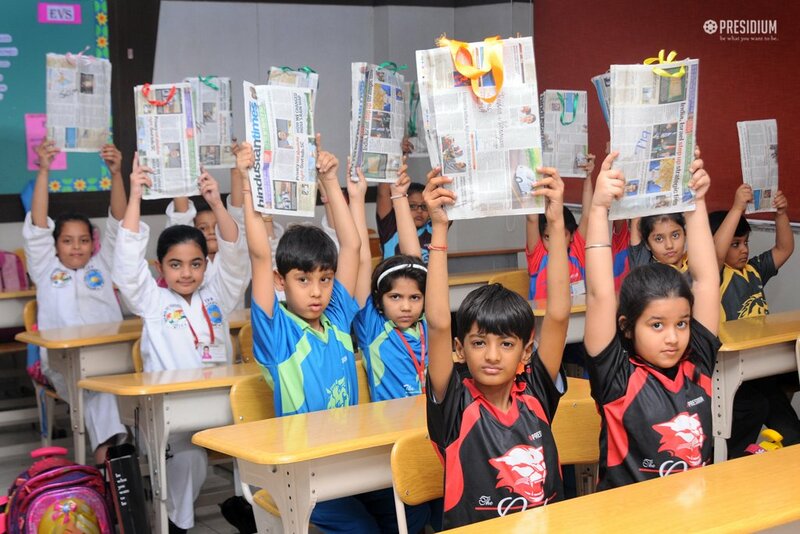 The students used waste material like old newspapers and magazines for creating beautiful and innovative paper bags. 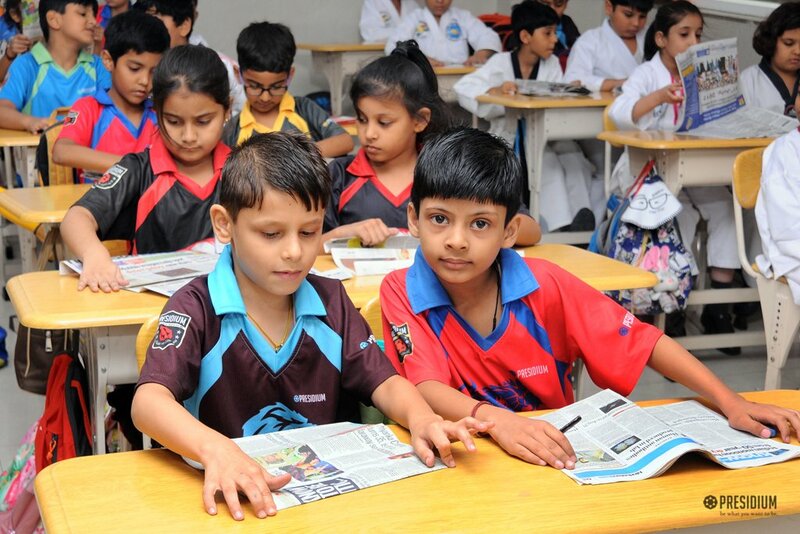 Thoroughly enjoyed by all, this fun-filled activity served the purpose of sensitizing students about saving the environment.